Dominating the valley where the Mondego River runs, with endless rice fields, the town of Montemor-o-Velho is characterized by its imposing castle, the main fortress of Low Mondego during Medieval times. The land has been successively occupied since Roman times and when the Arabs first settled during the 8th century, the Mondego lands became a constant stage of intense fights between Muslims and Christians. 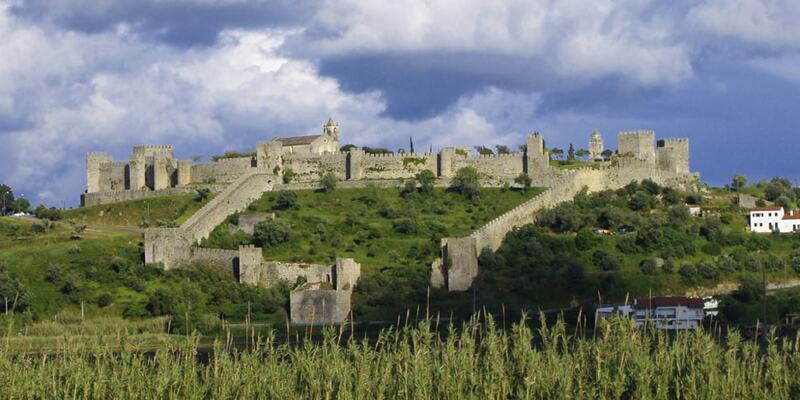 After the Catholic Reconquista and the Portuguese independence, Montemor-o-Velho and its majestic fortress were the stage of countless events of Portuguese History. The stones of the castle have defended the valley and the river and have received Kings and Infantas, being closely associated with tales born out of the people's traditional imagination.